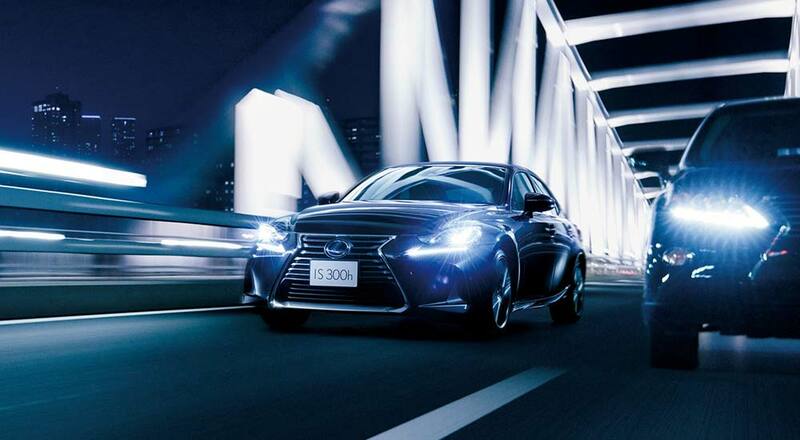 Lexus Japan has debuted a new vehicle subscription service called KINTO SELECT, which allows customers to switch vehicles every six months over the course of three years. The monthly cost of ¥180,000 ($1,643 USD) includes the vehicle payment, insurance, maintenance, and all taxes. Subscribers can choose between the ES 300h, IS 300h, RC 300h, UX 250h, RX 450h, and NX 300h. The one caveat — grade, options, and color are all based on availability. KINTO SELECT will launch tomorrow on a trial basis through Lexus dealers in Tokyo, with nationwide rollout scheduled for summer. The number of vehicle models available as part of the service will expand at the beginning of autumn.